When we go to Terai we normally always go to Kantipath around 7 am in the morning and choose the bus we think is best. All of them are lined up just after The American Club. As we try to stay updated on the most common and popular tourist issues, we decided to take the Greenline Bus when we left for to Narayan Ghat last Saturday. This company is the most expensive you can take to Chitwan and Pokhara: It has it’s own bus park (opposite Garden of Dreams), food is included in the ticket (at Riverside Resort) and you get a bottle of water. But unless you fancy a swim at the resort (which is worth every rupee) there is absolutely NO reason to spend the money on this bus. The condition of the bus we took was worse than a many of the buses we have used before. The food was OK but far from the quality you get in all the small and local eateries along the road (where you get a chance to eat the small crispy fish from the river). But the most annoying thing. To go to Terai we had to change to a smaller bus at Riverside – that took 30 minutes – which is very annoying compared to the direct buses. So our advice is to do like we do: Go to Kantipath in the morning and choose the bus you want – and pay on the bus. 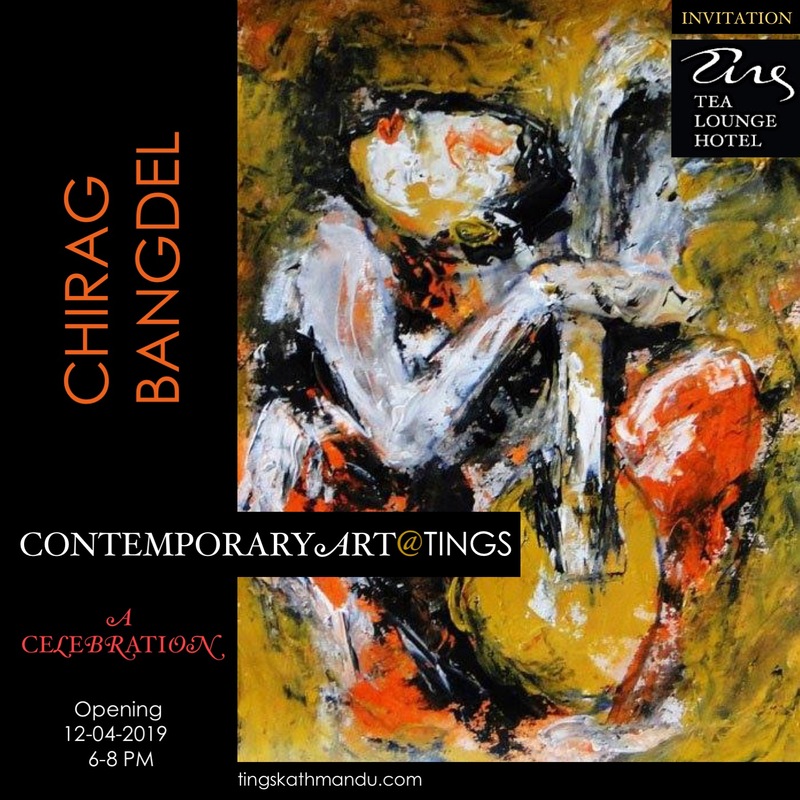 Posted in TravelersTagged Annette Tingstrup, Chitwan, Greenline, Hotel, International, Kathmandu, Lazimpat, Nepal, Pokhara, Riverside Resort, Thomas Tingstrup, Tings Lounge HotelBookmark the permalink. We’re still here – just busy. While we’re waiting for the ‘name’ of the upcoming Art@Tings event.